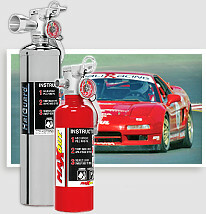 H3R Performance offers auto enthusiasts premium fire protection and NHRA, IHRA, NMRA & NMCA accepted billet aluminum mounting accessories. 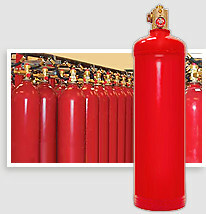 H3R Clean Agents is the leader in buying, recycling and selling Halon and other "clean" extinguishing agents. 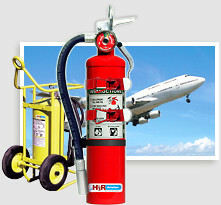 H3R, Inc. is proud to be a member of these national organizations: National Fire Protection Association; National Association of Fire Equipment Distributors; Aircraft Rescue & Fire Fighting Working Group, California Association Licensed Services And Fire Equipment. ©2012 H3R, Inc. All Rights Reserved.